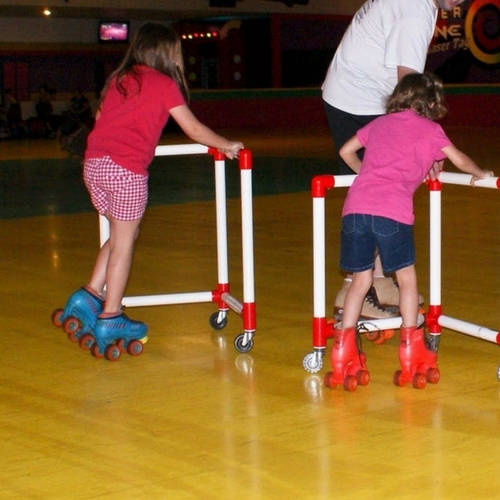 The Roller Skate Mate was developed by a physical education teacher, a rink owner and a rink manager with many years of teaching experience. Stabilized by the Mate, a new skater can quickly develop balance and self-confidence. The Mate greatly reduces painful falls and bruises that so often discourage a beginner. This is an excellent tool to help new skater (roller, inline and ice) to learn how to skate without the fear of falling. It helps to reduce the fear factor significantly! 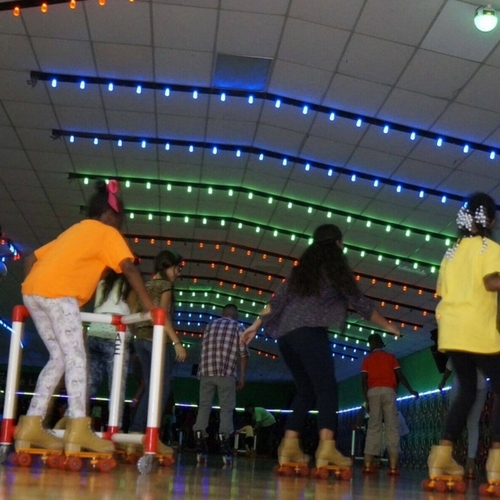 The SkateMate is a great new product to help kids and adults learn to skate on their own. The rinks that currently use this product have seen the number of regular skaters increase dramatically. With Skate Mates-Anyone Can Skate! Used by rinks all across the country! Used By Rinks Across The Country! This coating is the perfect material to use on a wooden roller skating floor. 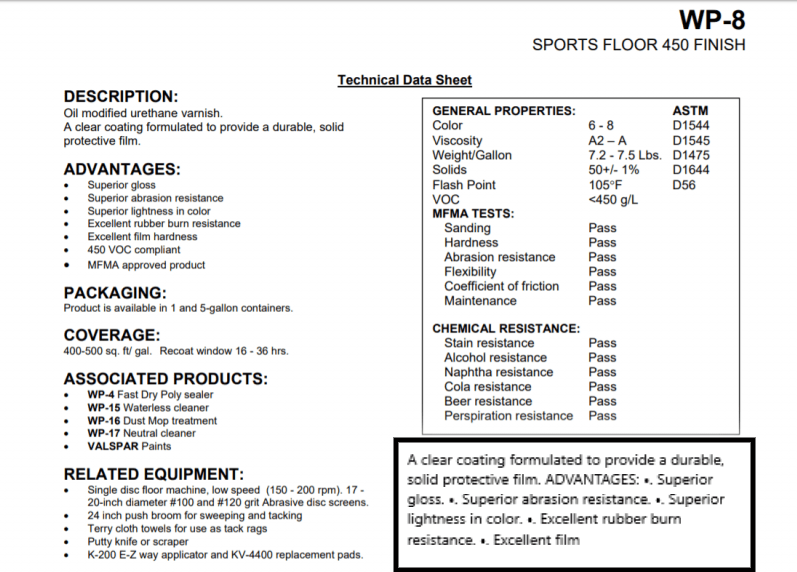 It is used on basketball courts, gymnasiums, racquetball courts, etc. It is one of the longest lasting and most durable coatings available.